Thought you knew everything about your iPhone? Well, think again. 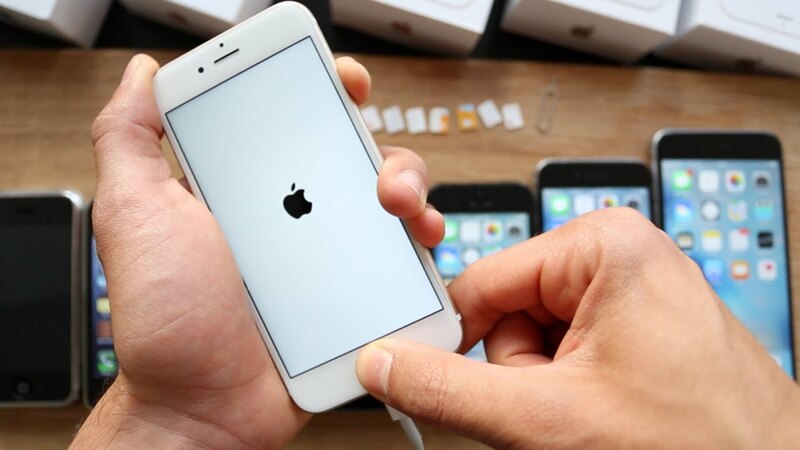 Aside from the camera shortcut and battery-boosting feature, there are a number of secret codes that will unlock your iPhone’s hidden features. Although these secret features won’t revolutionize the use of your handset, they can improve your iPhone experience. Here’s four of these secret codes to get you started. 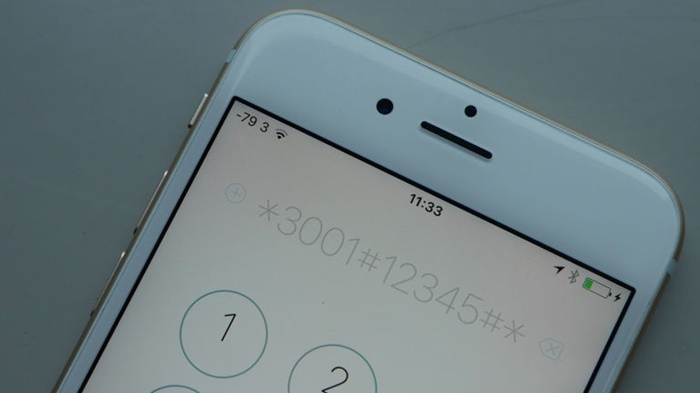 You will need your iPhone’s IMEI number when changing network, having it fixed or reporting it when stolen. Next time, there’s no need to spend 20 minutes locating and scroll through your phone trying to find where these digits are located. Simply enter *#06# in your phone’s dialer to show your iPhone’s unique IMEI code. You won’t have to hit dial, the number will automatically appear after dialling the last figure. Those little balls of signal on the left upper corner of your screen indicate how strong your connection is, but it isn’t a precise reading. If you’re tired of sitting by the window of your bedroom to send a text message, find out why you can hardly send an SMS by keying *3001#12345#8 into your phone’s dialer and then pressing call. This command will launch your iPhone’s Field Mode—a secret menu reserved for developers—and your signal is displayed in number format. A signal of around -50 allows you to enjoy HD streaming, while a signal of around -120 will bring you back to stone age. Caller ID is a great feature, but isn’t helpful in times when you want to keep your number private, like when calling an Airbnb host or a seller from Amazon. Good thing it’s possible to remain anonymous. Entering *#31# allows you to block your number for all calls you’ll make. If you only want to be selective, enter #31# directly before the number of the person you want to call, and your digits will be kept hidden for that call. There are times when you just don’t want to answer any phone call, perhaps because you’re on a The Walking Dead marathon or you just want to finish work on time. All you need to do is dial *#21# to activate call forwarding and direct all incoming calls to your voicemail. Just remember to turn it off (done by dialling the same number) when you’re ready to accept calls again. 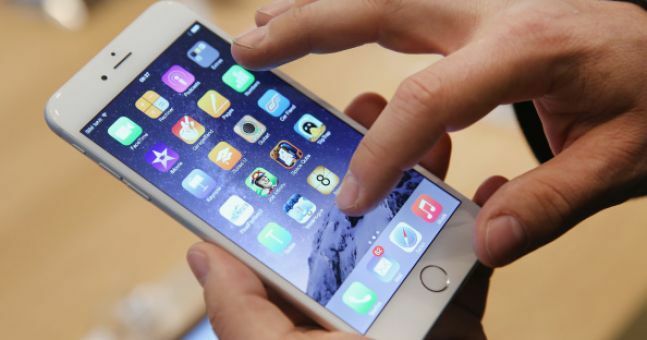 These codes will help maximize the use of your iPhone. Other than its popular features, your iPhone can do a bunch of helpful stuff you never knew existed.